Why an Interest in Cryptocurrency is on the Rise in Latin America? The crusade of cryptocurrency (popularly referred to as digital currencies) is currently sweeping through many parts of the world. A lot of countries these days are maximizing to the fullest this alternative measure of online transactions or payment which is growing steadily in the business world. There’s no gainsaying that many countries have been dealt a huge blow by the recent economic recession which in turn largely affected the value of the currencies of such nations. Hence the importance of an alternative financial input to help bolster the value of such countries currency. The task this piece aims to achieve is a concise description which underlines different reasons behind the high growth rate of cryptocurrency in Latin America. Just as many Latin American countries are currently experiencing a downturn in financial fortunes, countries such as Venezuela, Ecuador, Brazil are among the leading South American countries who have wholeheartedly embraced the emergence of cryptocurrency from reasons ranging from trust to stability of the currency as compared to legal tender been controlled by financial institutions and which have also, in this case, lost economic value in most of these countries. The economic situation in Latin America is currently on the low as a result of biting inflation. Hence the resolve to give cryptocurrency an opportunity to thrive. Take for instance, in Venezuela; the most recognized cryptocurrency is the Dash coin, the cryptocurrency which is believed to be deployed for a transaction by about 200 merchants, some of which include Calvin Klein and Subway. Since the adoption of cryptocurrency, especially Dash coin in Venezuela, there’s been an increasing rate in the number of wallets downloads on a monthly as they’re estimated to be in thousands. In terms of ratings, in the cryptocurrency exchange market, the usage of crypto in Venezuela has shot the country up to number two, much higher than the likes of Russia and China, as these two countries are among the leading lights in cryptocurrency market currently. Having said this, if the level of inflation increase, there’s a possibility that more merchants in Venezuela will trade with the Dash coin. The biting economic inflation which has eaten deep into the fiber of Latin American countries like Venezuela has seemingly spread across other neighboring countries. The inflation has consequently led to instability and lack of trust by these countries in legal tenders issued by their financial institutions. Suffice to say that inflation has been the reason for these countries going the way of digital currency. Aside from Venezuela, other countries making the most of cryptocurrency include Ukraine, Turkey, and Argentina. The inflation rate of these countries is believed to be pegged at about 20/30%, which is a strong reason for the citizens of these countries to attempt something different from the usual banknotes and coins in terms of the currency trading. Cryptocurrency surely is the financial liberator for most of these countries based on its level of stability and the long-lasting solution to the problems of falling currency valuations, prices shooting out of sight. Based on the increasing growth and the potential of cryptocurrency in the financial market of Latin America, one wonders if the best thing to consider is what Bitcoin or Cryptocurrency is capable of doing for the South Americans, or what the Latin Americans will contribute as regards the presence of Bitcoin and other Cryptocurrencies. It’s quite evident that the possibility of a highly increased desire in digital currencies in Latin America will ensure the stability of the already insecure and unstable market. 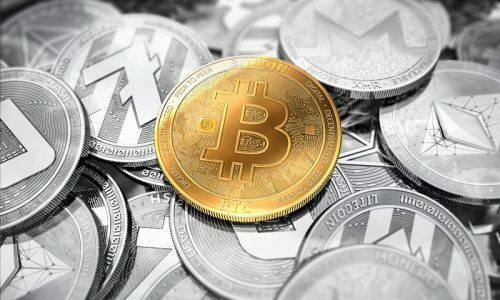 It doesn’t go without saying some Latin American countries such as Ecuador, for instance, has placed a ban on the usage of digital currencies as a means of payment methods by the government, but this embargo notwithstanding hasn’t refrained the people from trading with the cryptocurrencies. 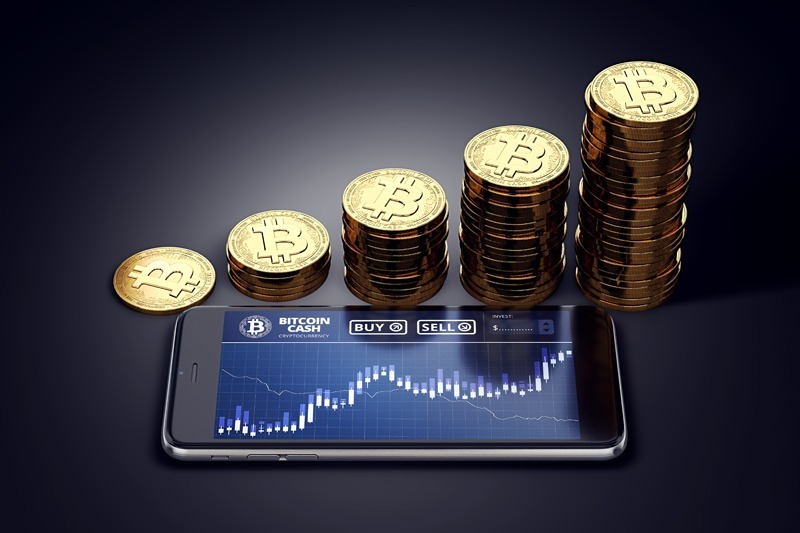 As a matter of fact, the market of the use of digital currencies keeps expanding as the positive effect of the digital currencies has resulted in most economies making a comeback from economic meltdown period and individuals are thinking of other ways of income generation. Countries such as Brazil, Argentina, and Venezuela, which have experienced a high rate of inflation and shaken political life, have innovatively carved a different way of using Bitcoin. Most individuals in Venezuela have access to affordable electricity due to the subsidies by the government, hence the maximization of this opportunity to commence a big Bitcoin mining services. Aside from the use of cryptocurrencies for buying and selling, digital currencies provide several advantages for people in Latin America. 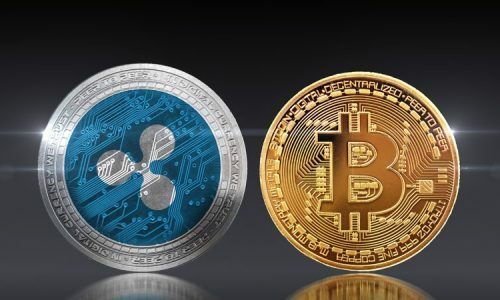 They include the digital currencies serving as another option to the traditional financial institution which has long overlooked most of the citizenry. It’s estimated that almost 49% of adults all over the Caribbean and Latin America do not have bank accounts, more surprising is the higher figure for people who are unqualified for credit cards. 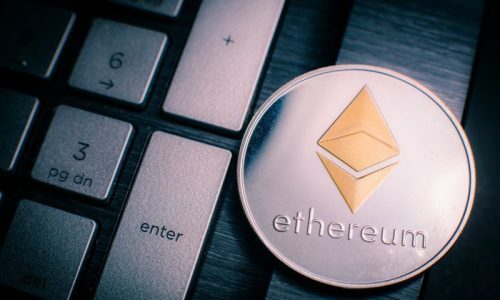 Hence, the only way for these individuals to have financial covering is via the usage of computers and phones, which enables them to access the cryptocurrency market, considered as more faster and more comfortable as compared to opening a bank account. Also, the digital currencies provide an affordable and easier means of transferring money from a country to another unlike financial institutions such as banks; especially considering that remittance of payments overseas is a key aspect of local economies. However, the price of transfers is pegged at about 6% of the money being transferred. Finally, digital currencies provide an additional covering which has a high level of disbelief in its public officers and local economy. Some speculators in Ecuador for instance, still hold a higher level of trust in Bitcoin over the traditional banking institutions, having experienced financial crisis that almost wrecked the country’s economy, consequently leading to devaluing of the local currency and adoption of the United States dollar for trading, and the folding up of many financial institutions.